Click For Free Video: One Piece Takeaway in Golf Swing Done Right The takeaway is one of the most important pieces of the golf swing. If we can get started on track we are going to be nice and consistent in the swing. If you are tired of pulling the club inside, re-routing the club over the top, chopping down into the golf ball, or any other inconsistent move you may be struggling with. You will learn in this one easy drill, how to get started on the right foot and start hitting some of your most consistent shots. I look forward to working with you much more in the future with GDM Golf. Good luck with your golf. The takeaway is one of the most important pieces of the golf swing. If we can get started on track we are going to be nice and consistent in the swing. If you are tired of pulling the club inside, re-routing the club over the top, chopping down into the golf ball, or any other inconsistent move you may be struggling with. You will learn in this one easy drill, how to get started on the right foot and start hitting some of your most consistent shots. I look forward to working with you much more in the future with GDM Golf. Good luck with your golf. Really like the idea Clay. I like the idea of some left arm rotation earlier in the swing as you prescribe. Evidently instructors are so fearful of having the club yanked inside that they take it too far the other way and then one has to make a huge move with the left arm later in the backswing, and that seems pretty difficult to me. Copied the simple and effective drill, went to driving range, hit every ball consistently long and straight. Thanks for none complexity instructions. 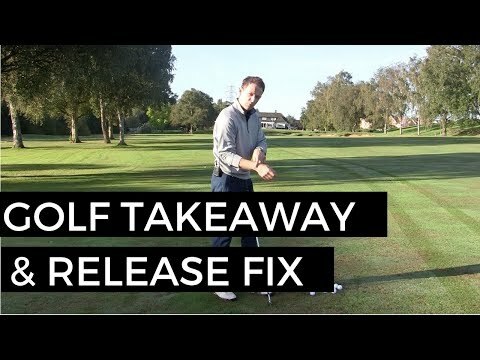 I fixed my takeaway today and suddenly i started hitting the ball better than i have in 13 years. It felt magical! I couldn't miss. Now I feel like i can become a scratch golfer! 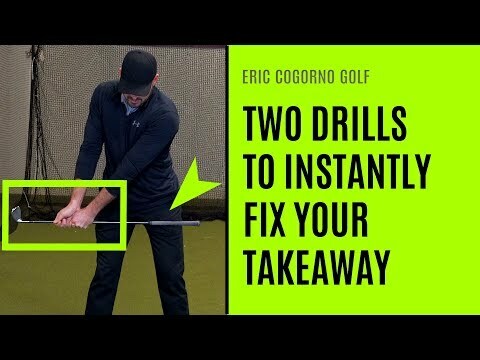 How does the takeaway affect the swing? Why is it such a big key to the rest of the swing? Thankyou, best one I have seen yet!!! I was able to shot a Seventy-three after exercising the drill I`ve learned from reading through these golf swing secrets “kaha shocking guide” (Google it). Another accomplishment I`ve made is hitting 13 of 18 greens in regulation. I also almost hit the green with a distance of Five to ten yards on the other Five holes. My handicap is a 9 so I don`t shoot 73s all of the time. It was not my best round ever, but it was my best in a long time. Hey Clay, hope all is well. As I was surfing you tube for golf , I'm addicted, I found Chris Ryan Golf out of England ,Nice Chap lol. Though I feel TSG and RST are the best. You seem to share many of the same theories in golf . it is a one piece take away, but the difference with pivot turn swing is without shoulder turn. In pivot turn swing, it is critical to put your club in front of your body. Please clarify the differences your swing system with body rotation based swing. If you do this, however, you cannot get into the slightly bowed wrist on top that you also recommend! Taking the club back some "wide" with a slightly closed face will accomplish the top position that you've advocated in the past. 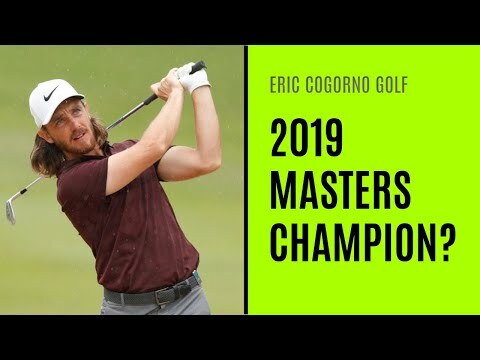 Clay: A friend of mine paid for a 30 minute golf lesson for me for my birthday and during the analysis it became quite evident I still struggle using my hands to initiate and not my torso and shoulders. As I listened to his feedback I kept thinking of this video…… as I do this drill should I concentrate on turning my left shoulder under my chin or more on a level plane? I seem to be following the ole axiom…one step forward and two back! So how does this jive with Chuck Quintons 2inch shoulder blade move? Are they one in the same? Clay: I really enjoy your instructional series and recently signed up for your membership. Clay: I noticed on most if not all of your drills you recommend doing "100 repetitions?" What is the theory of this number? Clay: Great video and explanation of a "one piece takeaway" which sounds so simple I continue to struggle with as I initiate my takeaway. I know when I try this move I feel tension in both of my arms which seem to take over and prevents me from effectively using my shoulders. Will try your suggested drill while raising my club waist high (100 repetitions). Golf is alot harder than jumping out of airplanes. Is this takeaway applicable to a driver? How do you feel just the shoulders rotating? My shoulders still rotate but I feel my shoulders/arms/hands at once. I feel like I pull my right elbow straight back to initiate my takeaway. Any ideas to help me feel it in my shoulders?